Born 11 October 1945. My parents Betty and Ralph Blunden were advertising people, and members of the Artists Branch of the Communist Party of Australia. I went to Balwyn State and Balwyn High Schools and began Engineering at Melbourne Uni. in 1963. In 1966 I was drafted, and with two others, we were the first in this State to burn our draft cards. 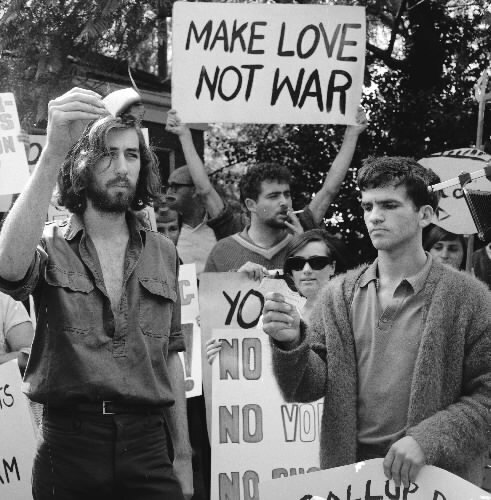 I Left for Britain just before the 1966 election and thus avoided the Vietnam War. Did my PhD at University College London during which time I began studying Marxism. In 1973, I began work as a teacher in Brixton, and the same year became Branch Secretary of the local school branch of the N.U.T. (National Union of Teachers), and soon after joined the “Healyite” WRP (Workers Revolutionary Party). I remained an active member of the WRP in East London until 1985. I was also Secretary of the ASTMS (Association of Scientific Technical and Managerial Staff) sub-branch at North East London Poly where I worked as a technician in the Physics Department. I represented technical staff in negotations on New Technology, led several strike actions, led the formation of a Joint Union Committee, and furthered collaboration between students and teachers. During this time I published a paper in Nuclear Instruments and Methods, an article in an electronics magazine, and a couple of articles on dialectics and mathematics in “Labour Review”. After supporting the expulsion of Gerry Healy from the WRP, I returned to Melbourne where I launched Communist Intervention, along with Lynn Beaton and Bill Deller. This broke up in 1992. In 1986, I had gone back to the University of Melbourne to work, firstly in Otolaryngology (where I worked on the tickle-talker project), then in the Buildings Department, where I got a Building Automation System working across the University, the first multi-building BAS in the country. Later I was Teaching Space Coordinator, where I created the concept of Collaborative Learning Space and introduced designs which are now to be found across the country. In 1986, I joined the Committee of the GSA (General Staff Association). After amalgamation of the GSA with the SPSF (State Public Services Federation), I became a State Executive member of the SPSF, but in June 1995 I resigned the SPSF, along with about 500 others in the Victorian Higher Education section, and joined the NTEU (National Tertiary Education Union). Currently, I live in the inner Northern suburb of Melbourne, Brunswick, with my house-mate Vonney, and our tabby cat, Peek-a-Boo. Until August 2000, I was a Federal Councillor for NTEU and Committee member for the Melbourne University Branch of NTEU. In December 2002, I retired to concentrate on study. Since Vonney's stroke in August 2006, I have become a full-time carer. I first studied Hegel in 1980, to try to make sense of Lenin's Annotations in the Philosophical Notebooks, which were the centre of Healy's orientation at the time. After returning to Australia and after the final collapse of the Soviet Union in 1991, which to my surprise affected the Trotskyist movement just as negatively as it affected the Stalinists, I spent a couple of years studying the history of Stalinism, and this is contained in my book “Stalinism: Its Origin and Future”. It was then only in 1996, struggling to understand the obvious inadequacy of Marxist theory as I knew it, that I returned to a study of Hegel's Logic. Unable to find anyone to discuss the material with, I started the Hegel-by-HyperText web site and advanced my own study while promoting Hegel study via the Internet. 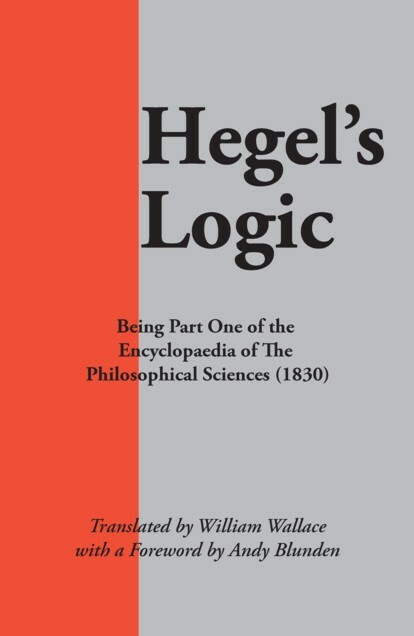 The outcome of that first year of study was the little book “The Meaning of Hegel's Logic” and the “Understanding Hegel's Logic” Summer School in February 1997. This work approaches Hegel in a Leninist way, that is to say, focussing on the logic, interpreting it in the spirit of a materialist theory of knowledge. Following this, I began reading my way through Western Philosophy from Galileo to Derrida, and this study led me to a broader understanding of what I had thought were relatively cut-and-dry questions, and the second Summer School in February 1998 was based on this study and is reflected in the Value of Knowledge web site. Discussions on the Internet also caused me to face the fact that Hegel himself was motivated also by political and social questions, and after reading “The Philosophy of Right” and Marx's critique of it, I began to see the relation between Logic and social life. The Hegel Summer School continued each February until 2011. As a result of this study of Hegel, and also in connection with my work with Teaching Spaces, I renewed my interest in Vygotsky, of whom I knew a little via Ilyenkov, from the early 1980s. In 1999, I joined the XMCA listserv about the same time I joined the MIA. 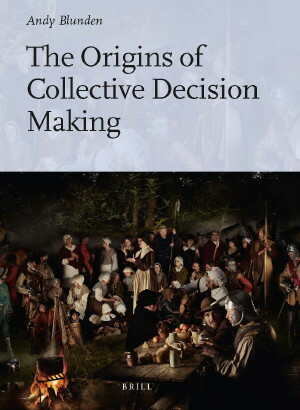 Focussing on the need to develop an entirely new way of doing politics, appropriate to the new terrain which has opened up over the past few years, which I characterise as Ethical Politics. In February 2003, I completed the manuscript of “For Ethical Politics”, published in October 2003, and an article on the subject was published in “Arena”. In July 2005, I organised a tour of Australia for Nancy Fraser, and my article Subjectivity, Redistribution & Recognition, at the conference at Deakin University at which Nancy spoke, was published in Recognition in Politics. My investigations expanded around the problems of poverty and marginalisation, anxiety, and the various theories such as social capital, works on globalisation, social democracy, and so on, with the objective of clarifying the centrality of the notions of “self-determination”, “social solidarity” and “subjectivity”. This work led me to see the notion of Subject as key to understanding the foundations of social solidarity in modern society. Currently, I work as a member of the Marxists Internet Archive Collective, building an archive of the works of Marx and Engels and other writers an understanding of whom contributes to an understanding of Marxism. I presented the Winter 2007 Introduction to Hegel course for the Melbourne Society for Continental Philosophy, and subsequent courses on Hegel. In July 2009, I delivered a course on Marx, and in February 2015 a course on Vygotsky. I find Critical Theory too locked in to friendly critiques of Honneth and Habermas. Females in Critical Theory such as Nancy Fraser and Seyla Benhabib are very good, but Critical Theory does not seem to be open to Vygotskyan psychology, preferring to stick with Freud and Piaget. Hegel scholarship is even more closed to anything but the driest commentary on 18th/19th century metaphysics. It seems that even though my interest is in social theory, the only forum where I find my voice is “Cultural Psychology”. Accordingly, my project at the moment is (1) to appropriate Vygotskyan cultural psychology and Activity Theory as a foundation for social philosophy, encouraging Critical Theorists to abandon the use of antique psychologists, and at the same time, (2) demonstrate to Vygotskyan psychologists the founding place of Hegel in their project, and encourage Hegel scholarship amongst them. I occasionally work with the Department of Early Childhood Development at Monash, assist the Editors of MCA, and in February 2011 I gave a series of talks at the Education School at the University of Witwatersrand, South Africa. Abidor, Mitchell, (2008). The Great Anger, Ultra-Revolutionary Writing in France from the Atheist Priest to the Bonnot Gang. Meshcheryakov, A. (2009). Awakening to Life, on the education of deaf-blind children. Ilyenkov, E. V. (2009). The Ideal in Human Activity. Leonytev, A. N. (2009). The Development of Mind. Abidor, Mitchell, (2010). Communards, The Story of the Paris Commune of 1871, As Told by Those Who Fought for It. Levitin, K. (2011). One is Not Born a Personality a Biographical History of Soviet Psychology. Marx, K. & Engels, F. (2010). The Manifesto of the Communist Party, and its Genesis.